'Counting On' star John-David Duggar and Abbie Grace Burnett are engaged! 'Counting On' star Jinger Duggar and husband Jeremy Vuolo welcome first child together! 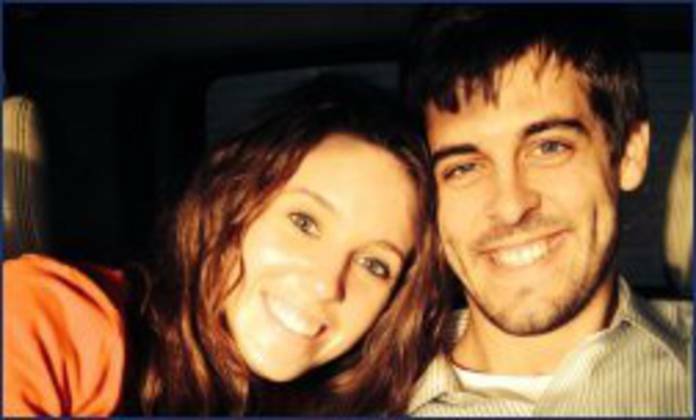 Jinger Duggar posts baby bump photo at 38 weeks -- "Almost there!" John-David Duggar courting Abbie Burnett -- We're "just so excited"
Josiah Duggar engaged to Lauren Swanson: "We're very excited"
Jinger Duggar and husband Jeremy Vuolo have a baby on the way!